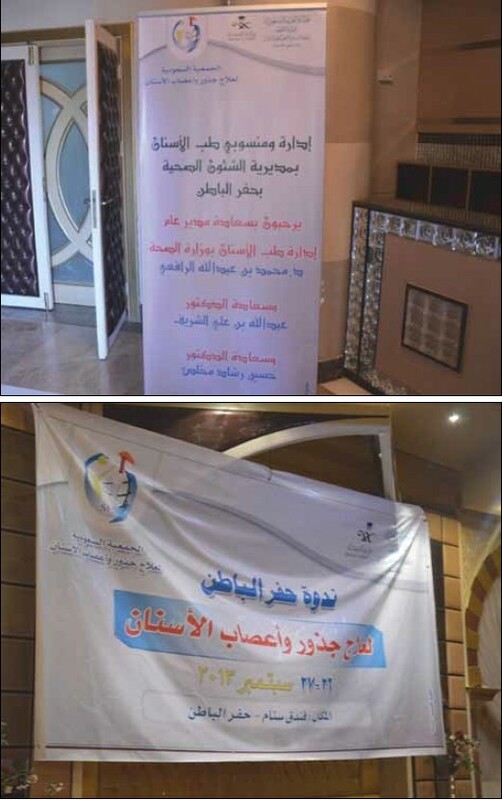 Aim: To evaluate the incidence of apical root canal transportation after the removal of calcium hydroxide in straight and curved canals. 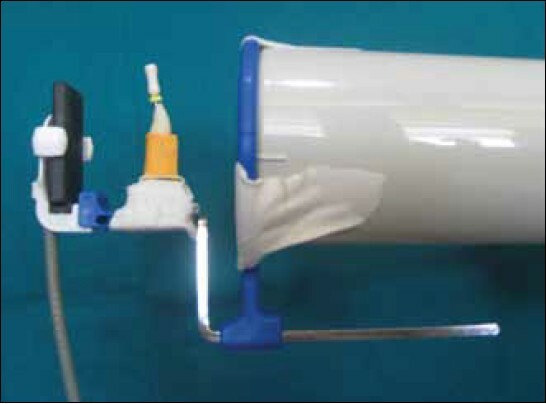 Materials and Methods: Twenty maxillary central incisors (Group A) and twenty mandibular molars (Group B, mesiobuccal canal) were instrumented to the working length using #15 to #45 K-file and # 15 to #30 K-file, respectively. Post instrumentation digital images were taken with the corresponding final file inserted into the canal to the working length. The root canals were then filled with Calcium hydroxide paste using Lentulo spirals and the teeth incubated at 37°C for seven days. The calcium hydroxide paste was then removed up to the working length using a #45 file for group A and a pre curved #30 file for group B. Final digital images were taken with the file inserted into the canal to the working length. Post instrumentation and final digital images were superimposed to evaluate the incidence of transportation. Result: In Group A, no transportation was detected, whereas in Group B, 8 out of 20 canals showed apical transportation. Statistically significant differences were observed between Groups A and B ( P <0.05). Conclusion: Care should be taken when removing the calcium hydroxide paste from curved root canals to avoid transportation. To intentionally replant an impacted immature permanent maxillary central incisor in the mixed dentition period followed by revascularization in order to achieve apical root closure. 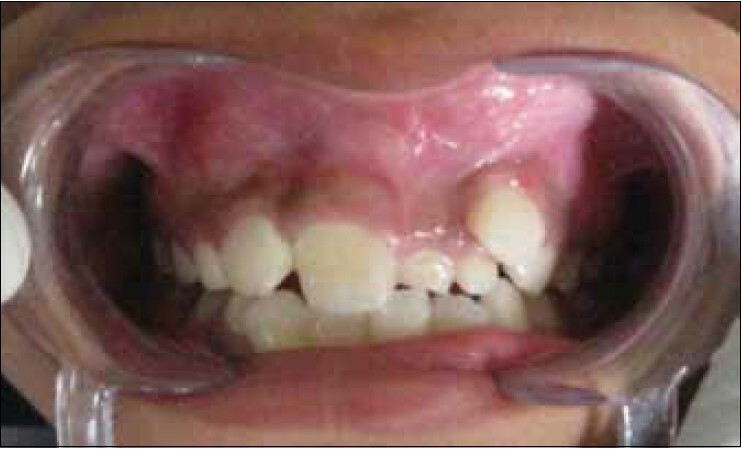 A 9-year-old boy presented with retained maxillary left primary incisors. Radiographic evaluation revealed the presence of a supernumerary tooth and an odontoma associated with an impacted permanent maxillary left central incisor, having root dilaceration. 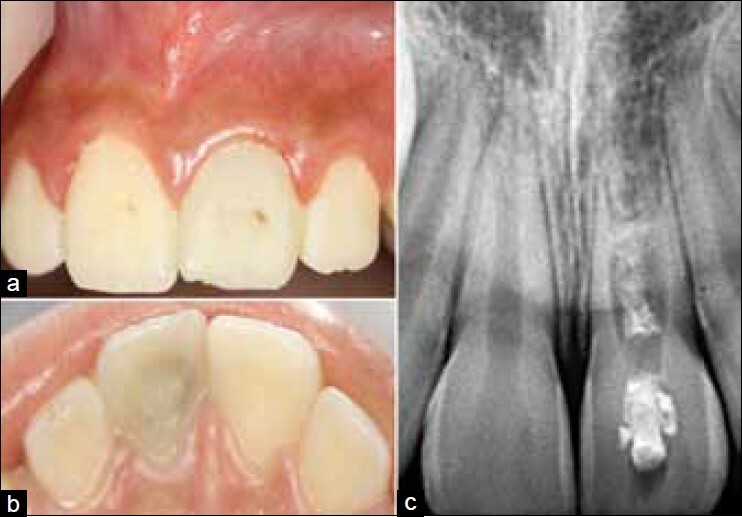 Treatment included surgical removal of mesiodens and odontoma. The impacted dilacerated permanent central incisor was removed and intentionally replanted, followed by revascularization of pulp. 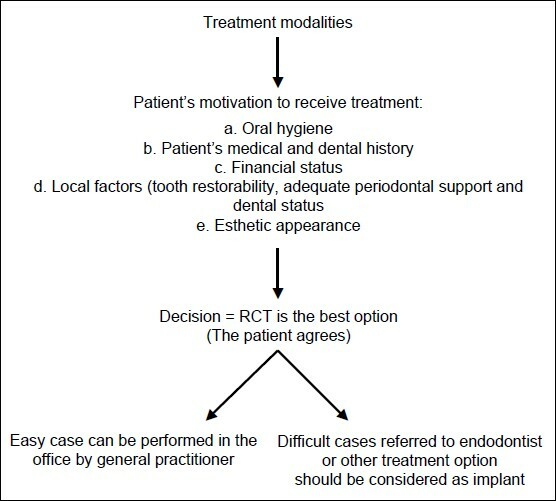 During the follow-up, root end closure with narrowing of canal space was observed, patient has been asymptomatic and the tooth remains vital. Revascularization of the immature reimplanted tooth showed continued root development and thickening of the lateral dentinal walls through deposition of new hard tissue and narrowing of the canal space. Invasive cervical root resorption (ICR) is a consequence of a resorptive soft-tissue penetrating into dentin that starts below the gingival attachment and tends to be asymptomatic unless dental pulp involvement. 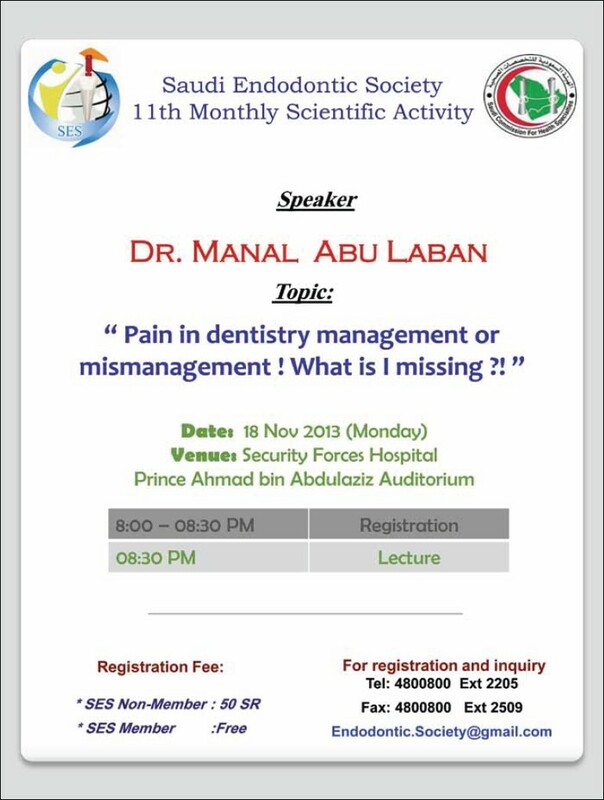 Prompt diagnosis is the key to retention of the involved tooth. Treatment procedure includes non-surgical elimination of the resorptive soft-tissues and restoration of the cavity. 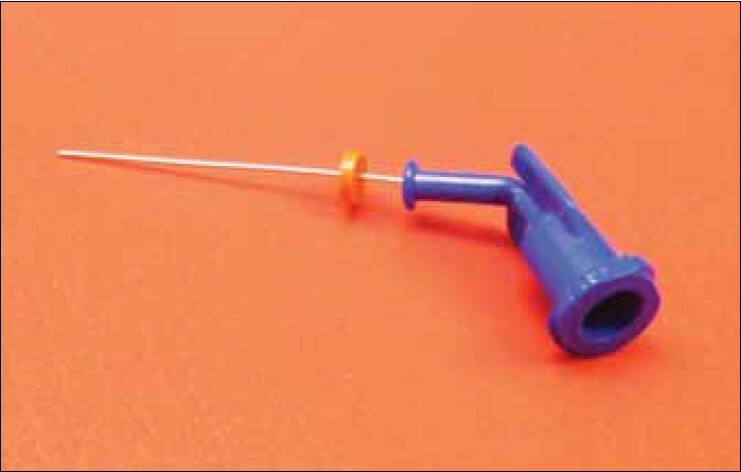 In case of pulp involvement, endodontic treatment is indicated. 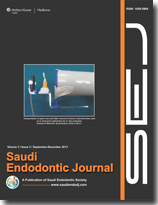 This is a report of a non-surgical intra canal treatment case in a maxillary central incisor, which involved the pulp and was successfully treated with calcium enriched mixture (CEM) cement. Based on favorable long-term treatment outcomes, CEM cement may be a promising biomaterial in treatment of ICR cases. An 8-year-old female patient reported to the dental clinic seeking a help to save her traumatized maxillary left central incisor. The tooth had been treated with a temporary filling by a general dentist. The coronal tooth structure was intact, discolored, and a temporary filling was placed on the access opening. She gave a history of trauma about 3 years back. An intraoral periapical radiograph revealed an open apex and dentin bridge in the middle of the root canal. The root canal and the access opening were filled with very poor filling. The tooth was managed successfully by conservative means using intracanal calcium hydroxide as an intracanal medicament, followed by mineral trioxide aggregate (MTA) filling. The access opening was filled with glass ionomer and composite resin restoration. One year and 6-month follow-up demonstrated a clinically asymptomatic and adequately functional tooth, with radiological signs of apical regeneration.